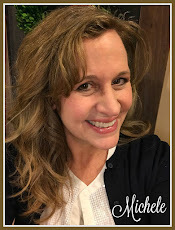 shelstring blog: Guest Posting at Country Chic Paint! Guest Posting at Country Chic Paint! 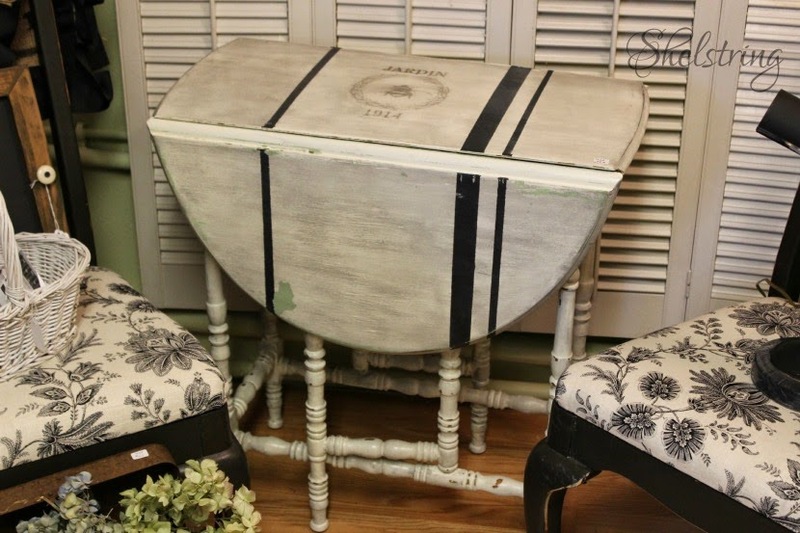 Today I'm guest posting this adorable drop leaf table at Country Chic Paint. I hope you'll ome on over and see how this project all went down. The before and afters are worth the click!